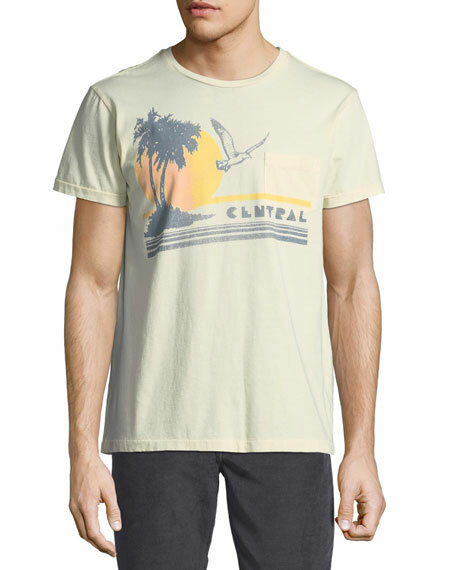 Sol Angeles T-shirt with tropical "Central" faded graphic. About Sol Angeles: Inspired by the effortless California style, Sol Angeles is designed for the man or woman with a low-maintenance approach to life. 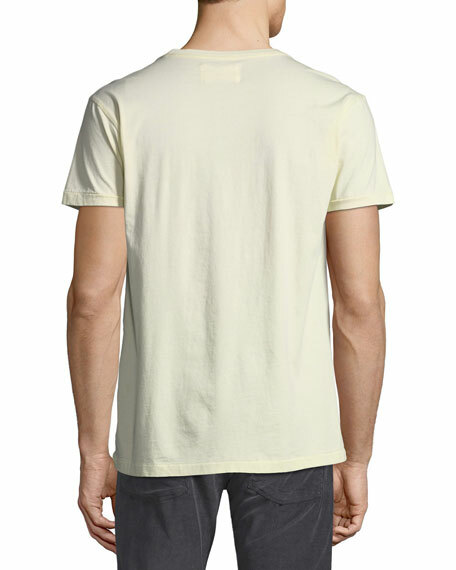 Signature designs include, vintage-inspired floral prints, beachy graphics and the signature wave logo. Created with love in downtown Los Angeles, Sol Angeles symbolizes an optimistic approach to life. For in-store inquiries, use sku #2518686.